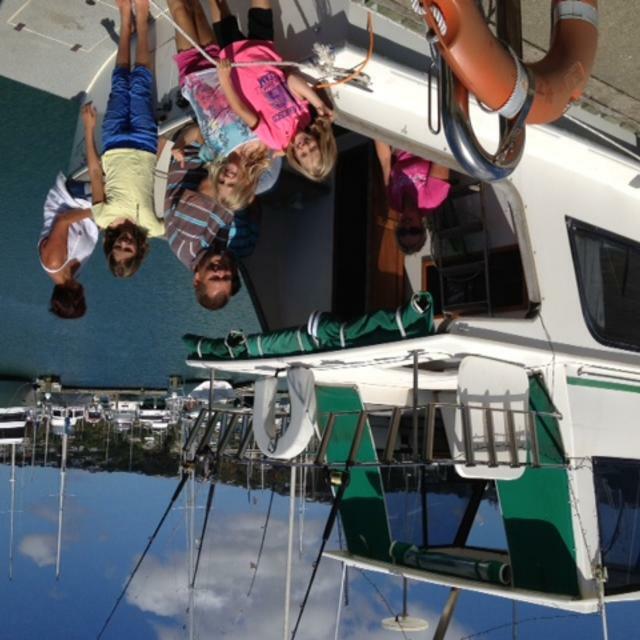 A launch with 7 people on board that was participating in the Mana Cruising Club fishing competition alerted CRV Pelorus, who were out training at the time, that they were having issues getting the engine started. Pelorus delivered a battery jump pack to them to attempt to start the engine but it was not powerful enough. 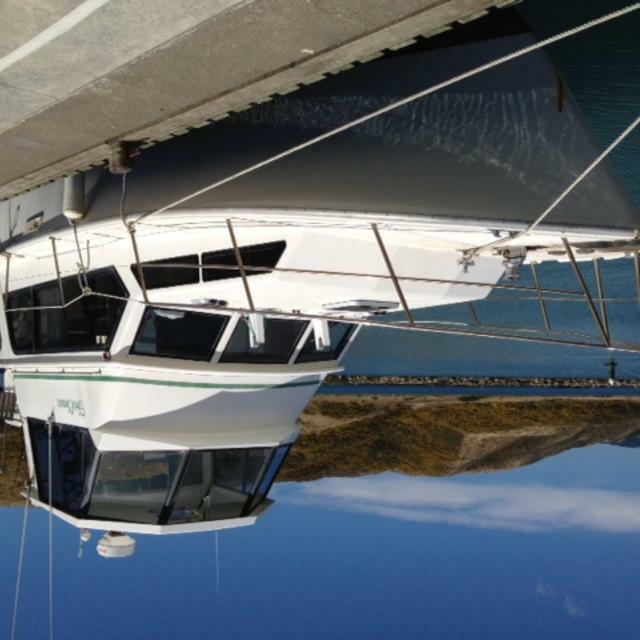 Coastguard Mana activated a callout to get a second crew to take out CRV Trust Porirua Rescue to assist Pelorus to tow the vessel back into Mana Marina. 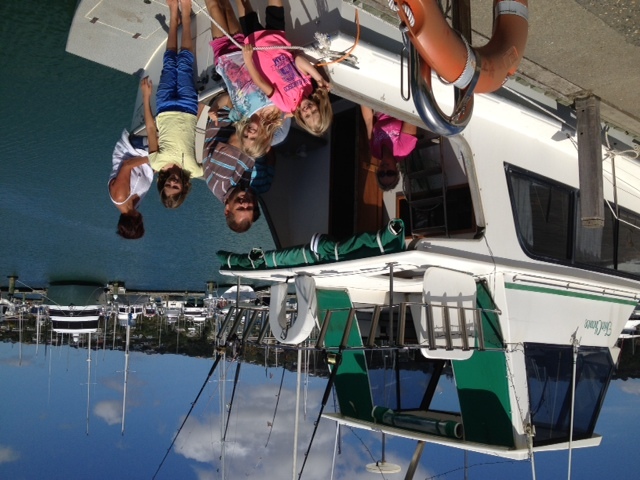 In the meantime Pelorus ferried 4 of the people on board the launch, including 2 children, back to Mana Marina. TPR initiated a tow and Pelorus attached themselves to the stern of the vessel as we got closer to the marina to act as a brake. 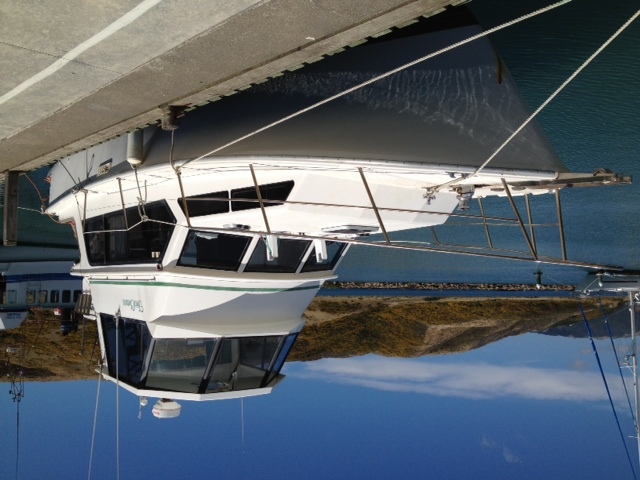 The vessel was safely delivered alongside the breastwork outside Mana Cruising Club.